No matter whether your data is backed up in iCloud, in iTunes or not at all, this app can get it back. This post is presented by Tenorshare. The more we use our iOS devices, the more likely we are to lose data that’s important to us. Whether because of theft, damage or neglect, plenty of us know how valuable it can be to quickly get back the data we’ve lost. Even better if you can target just the files you want, like certain photo albums or text exchanges. 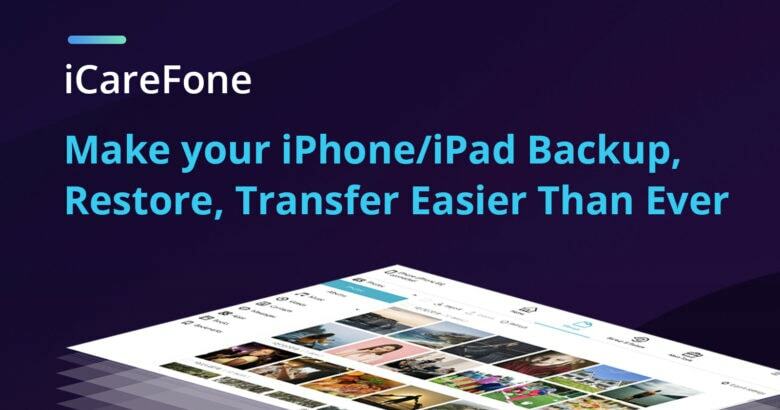 iCareFone offers an easy, straightforward alternative to iTunes. Using iTunes to manage your data is not the best part of owning an iPhone or iPad. Spend time with Cupertino’s flagship app, and you realize it’s tough to navigate, with cumbersome tools for managing data and backups. It leaves many of us wishing for more straightforward, focused control over our iOS devices and data. 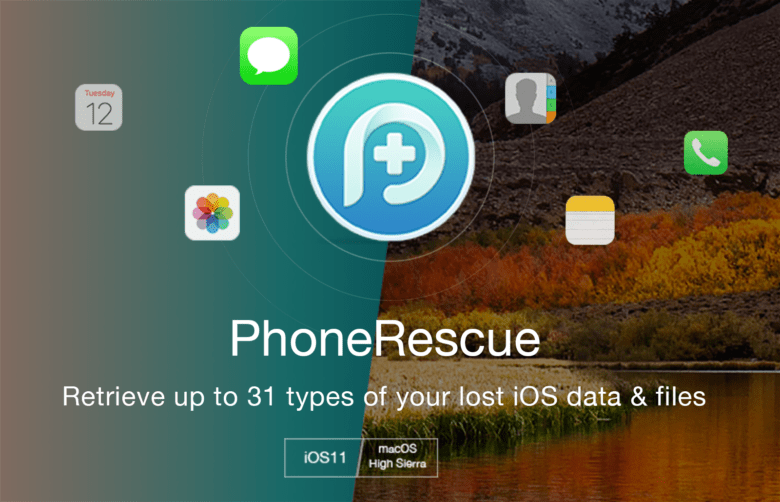 PhoneRescue can help make sure updating to iOS 11 doesn't mean dropping your data. This post is brought to you by iMobie, maker of PhoneRescue. 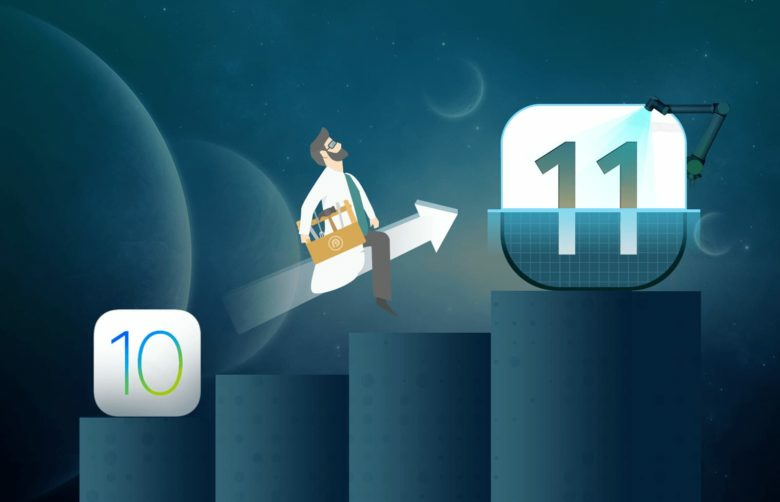 Today, iOS 11 launches at long last. It’s been hyped as one of the biggest updates yet, setting a new standard for Apple’s mobile operating system. There’s a new Dock, multitasking tools, drag-and-drop features, the ability to pay friends over messages, and lots more. But with any major new update comes the risk of data loss. If the software update crashes, for example, you could lose data. Or look to the rollout of iOS 9.3, which was met with numerous reports of sudden data loss on people’s devices. Before you reincarnate your iPhone as an iOS 11 device, it pays to get a recovery solution in place. PhoneRescue shows that depth and flexibility are key with mobile data recovery. Our iPhones carry all our important info, which makes them something of liability. Losing or breaking one is painful enough, but often the loss of personal data is even worse. Recovery services like Time Machine and iCloud make this less of a worry. But limits remain about what you can retrieve and how. 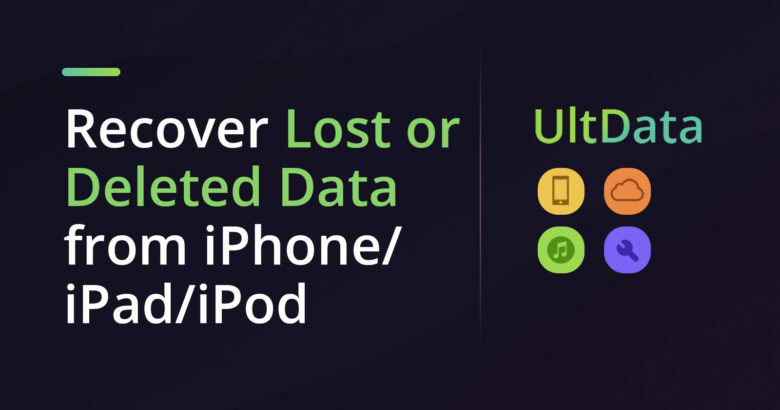 So many ways to lose your iPhone data; one simple way to get it back. 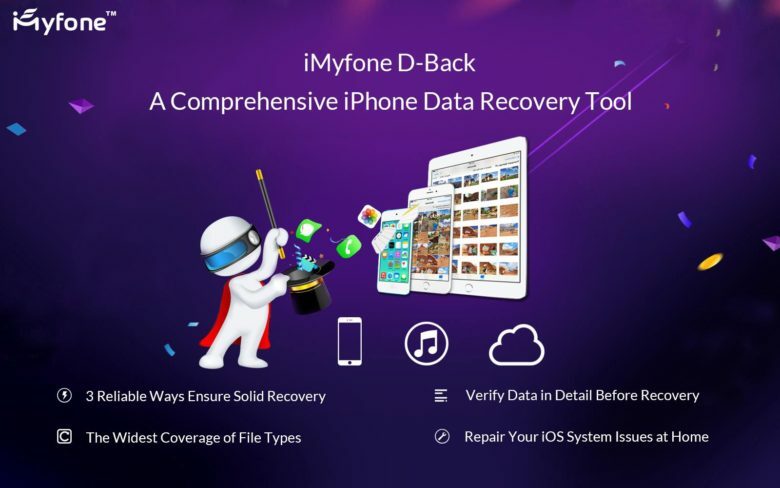 This post is brought to you by iMyfone Technology Co., maker of iMyfone D-Back. Conversations, photos, notes — with the iPhone, the data we rely on most has never felt closer or more convenient. But when something goes wrong and that data disappears, it’s anything but convenient. And iTunes, with its tricky backup scheme based on bulk syncs rather than individual selections, doesn’t always help.